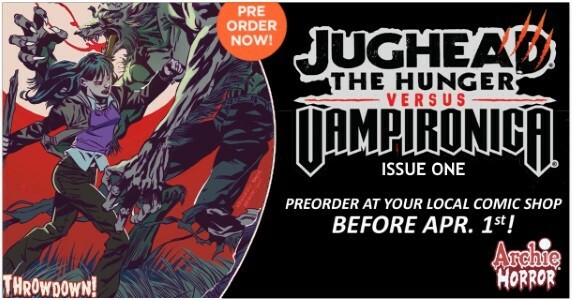 February 25, 2019 Jason Bennett Comments Off on [Pre-Order] Preview Archie Comics’ 3/20 Release: JUGHEAD: THE HUNGER #13 ~ Order by 2/25! 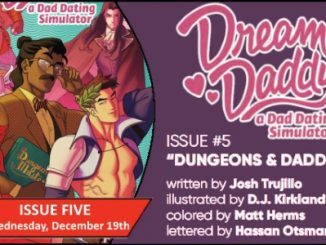 [Preview] Archie Comics’ 3/6 Release: BLOSSOMS 666 #2 ~ Pre-Order by 2/11! 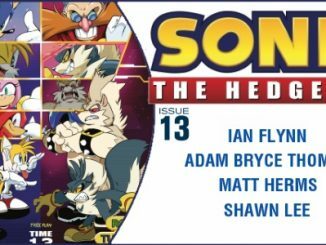 February 10, 2019 Jason Bennett Comments Off on [Preview] Archie Comics’ 3/6 Release: BLOSSOMS 666 #2 ~ Pre-Order by 2/11! 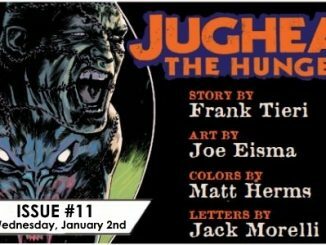 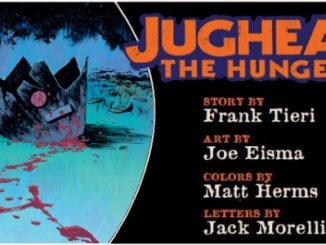 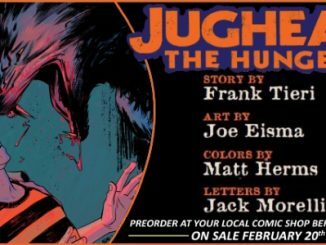 [Pre-Order] Preview Archie Comics’ 2/20 Release: JUGHEAD: THE HUNGER #12 ~ Pre-Order by 1/28! 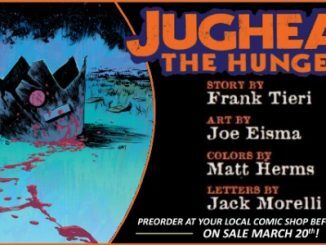 January 27, 2019 Jason Bennett Comments Off on [Pre-Order] Preview Archie Comics’ 2/20 Release: JUGHEAD: THE HUNGER #12 ~ Pre-Order by 1/28! 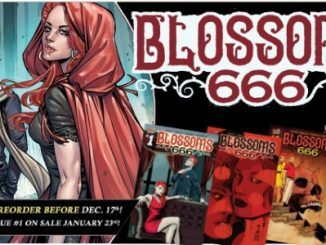 [Preview] Archie Comics’ 1/23/19 Release: BLOSSOMS 666 #1 ~ Pre-Order by 12/17! 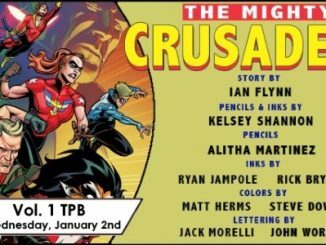 December 17, 2018 Jason Bennett Comments Off on [Preview] Archie Comics’ 1/23/19 Release: BLOSSOMS 666 #1 ~ Pre-Order by 12/17!